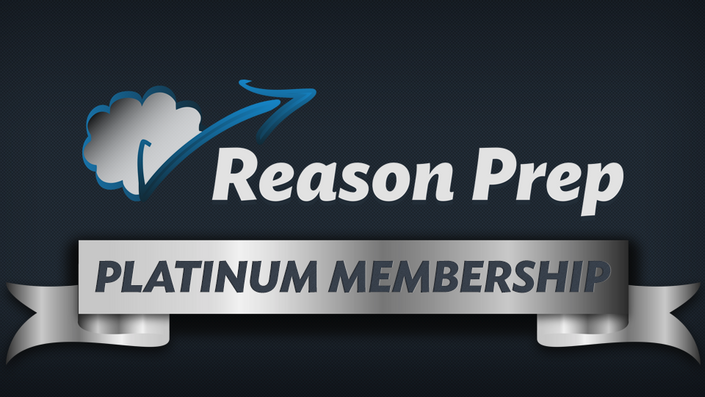 Complete access to all Reason Prep courses. 300+ video lessons, essay grading, and more. 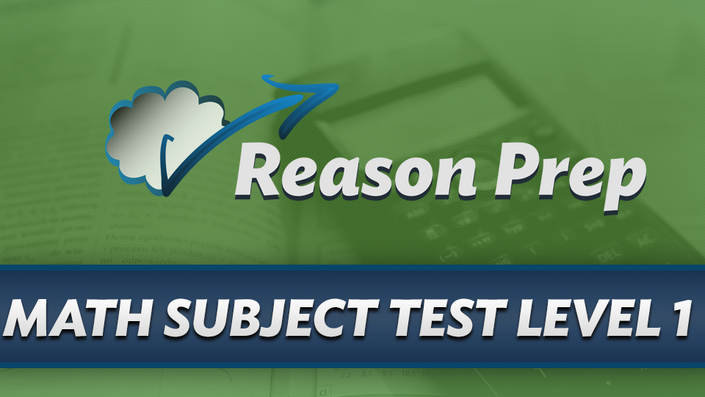 Get instant access to all Reason Prep SAT Subject Test video courses. An online course with 71 video lessons to skyrocket your SAT Writing score. An online course with 61 video lessons to boost your SAT Reading score. 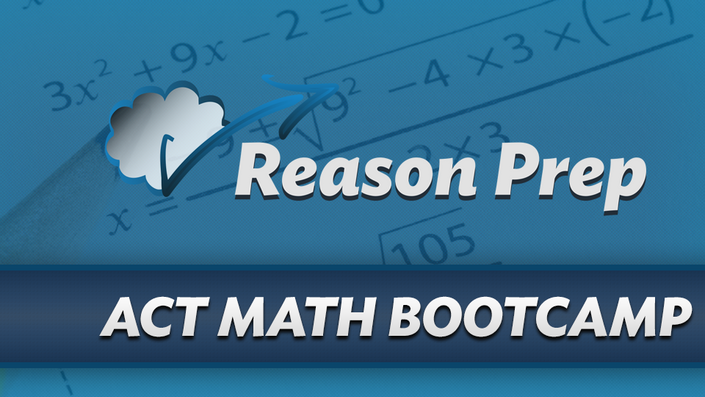 Master SAT Math with this online course of 182 video lessons. 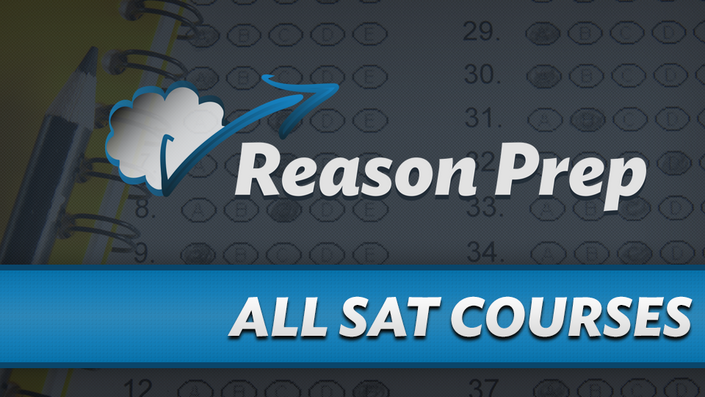 Take this online video course and learn the essentials for a perfect SAT essay score. 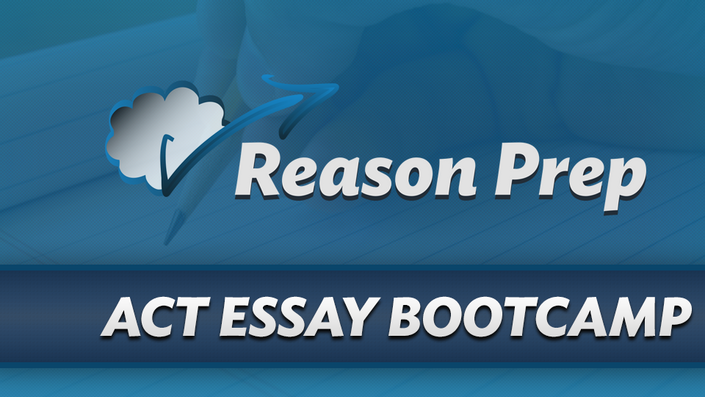 Unlimited grading & feedback on your SAT Essays. 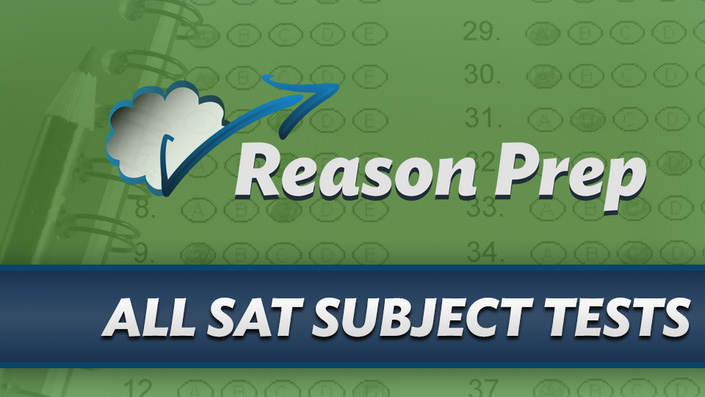 Learn 10 powerful strategies for SAT success. Get a crash course in the New PSAT - free! Learn everything you need to score a 36 English in this online video course. 97 video lessons to lead you to ACT Math mastery. An online course with 36 video lessons packed with ACT Reading strategies and tactics. An online course with 50 video lessons. Get a 36 Science score! Learn how to master the ACT Essay. Send essays and get unlimited essay grading and feedback. Video solutions to all 8 ACT Official Prep Guide tests. 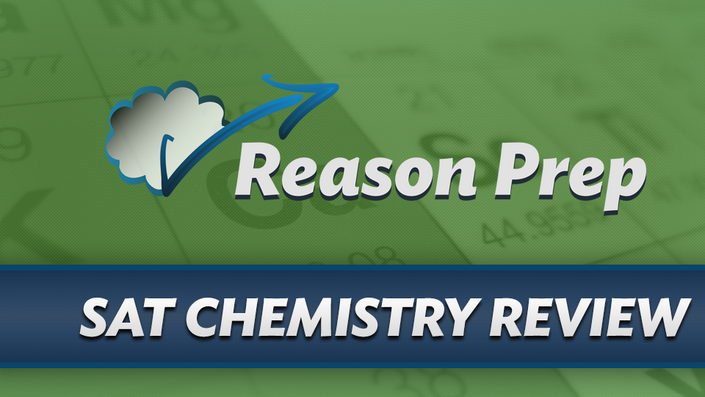 An online video course reviewing 500+ real SAT Chemistry problems. 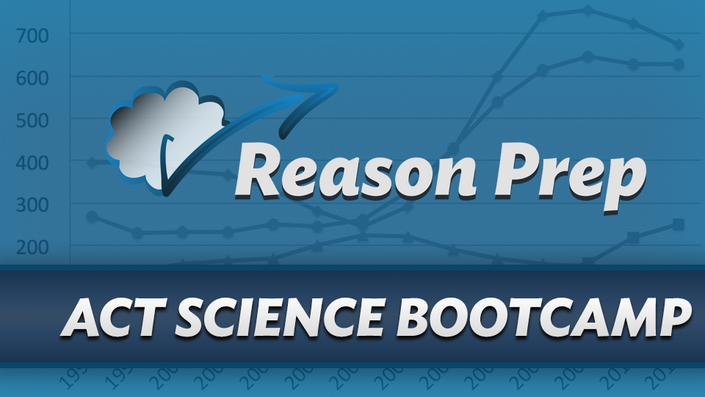 Raise your Math 1 Subject Test score with Reason Prep! 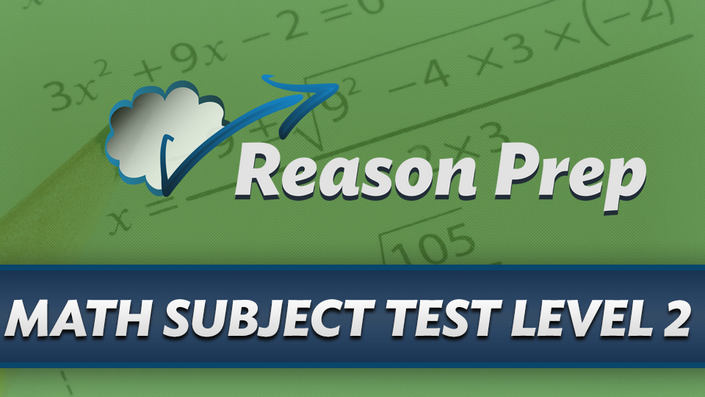 Video solutions to 143 problems from real SAT Math Subject Test Level 2 tests.